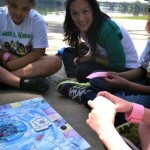 Schedule Leticia for a speaking engagement today call: 860 993 0714 or email casey@greenecowarriors.org. Dinero the Frog Learns to Save Energy, Pesky Plastic, Butterfly Rhythm, Hip Hop Y la Pared, Busy Bee, Over the Moon and Past the Stars, and YES Foundation Workbook. 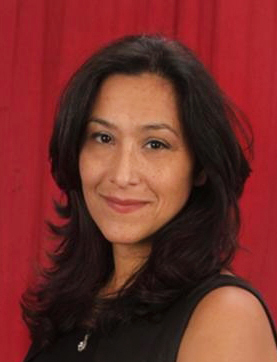 Leticia Colon de Mejias is the Founder and CEO of Energy Efficiencies Solutions (EES) a Connecticut based full service Energy Conservation Company. EES offers comprehensive solutions to conserving energy including; home energy assessments, energy usage reports, air sealing, insulation, windows, solar, heating and cooling systems, renewable energy options, energy education, and return on investment coaching for retrofits and energy upgrades. 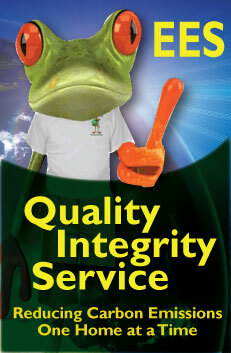 They are number one in the nation for customer service and market leadership. 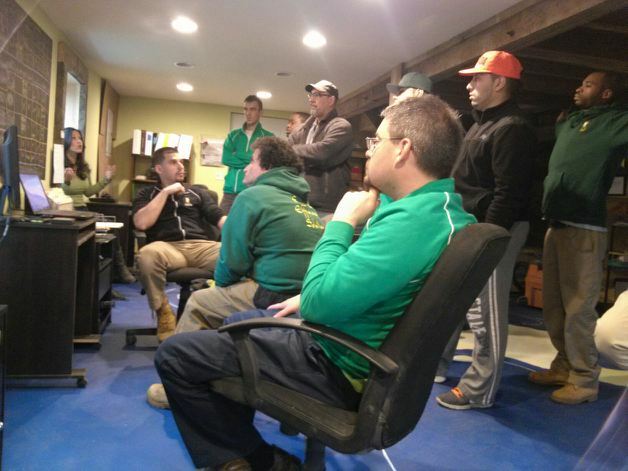 Since inception EES has remained in the top one percent of CT based Home Energy Solutions vendors leading the way in MMBTU (energy) reduction statewide. In August of 2013 the two Connecticut based utility companies nominated EES for the 2013 DOE National Award in 4 out of 4 categories. EES was the recipient of the National Department of Energy award in market leadership and customer relations for the United States of America Home Performance with Energy Star program. Leticia has authored and illustrated eight children’s books including; “Butterfly Rhythm, the bi-lingual “Hip Hop and the Wall”, “Mrs. Busy Bee”, “Pesky Plastic and “Over the Moon and Past the Stars”, “Dinero the Frog Learns to Save Energy”. 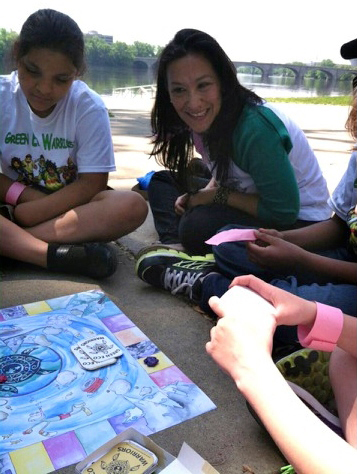 She donates time and books to local schools and libraries. Leticia Colon de Mejias developed and coordinated English as Second Language, and Adult Basic Education courses for the staff at Hartford Hospital (HH). She was also the proponent of the computer literacy and college level classes at the HH. She was the hospital’s educational and workforce development consultant for over ten years. She developed the Y.E.S. (Your Educational Success) Foundation and Y.E.S. Program workbook. These tools support adult learners who desire to begin or return to college. She delivers motivational talks to youth and adults. For three years in a row her YES program completed an annual large-scale service project in the City of Hartford, CT. Leticia enjoys spending time with her husband, six children, public speaking about climate change and energy conservation as well as workforce development, mentoring youth, gardening, watching documentaries, life coaching, cooking and eating great food. Connecticut’s Energy Workforce Development Consortium, board member. Workforce Solutions Collaborative of Metro Hartford Partner. Hartford Public School Governance Council, board member. 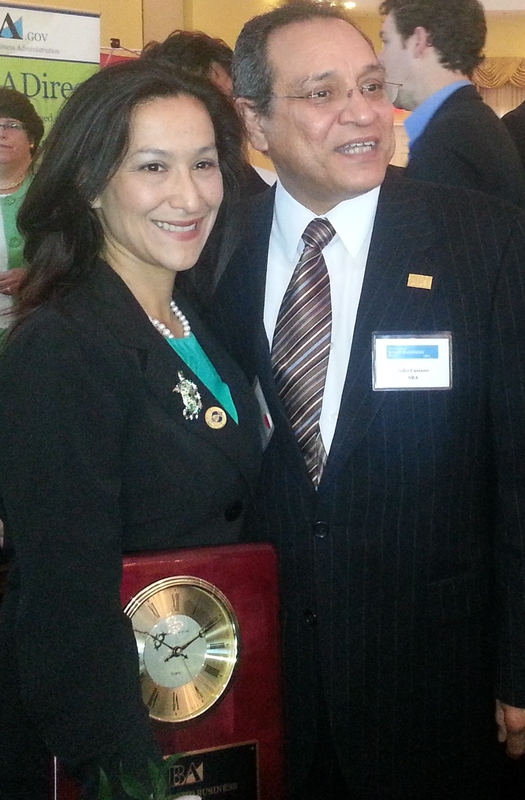 June 2014 – SBA Award winner for the CT Minority Owned Business of the Year. March 18 2014- Panelist Capitalizing on Green Policy, connecting people to opportunities supported by the National Green Innovations fund. 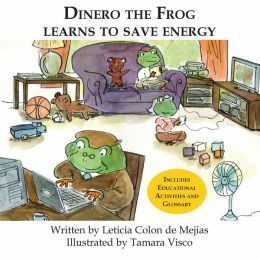 2013 – Provided over 1800 free copies of the book, “Dinero the Frog Saves Energy” To youth across Connecticut. Book on DVD https://www.youtube.com/watch?v=BOaMWYgWmX4. November 2013 – Featured as a guest on the FOX CT Stan Simpson show, http://foxct.com/2013/11/16/the-stan-simpson-show-cutting-down-on-energy-and-bills-this-winter/. Nov 5 2013- She was a panelist at the Women and Labor Issues Roundtable 2: Retention and Success of Women in STEM fields held at the state capital. 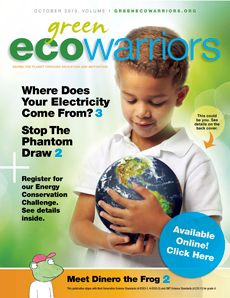 September 5, 2013 – Launched the Green Eco Warriors Magazine, a monthly National Youth Conservation publication focused on conservation and sustainable living. October 2013 – United States Department of Energy, Home Performance with Energy Star contractor of the year in both Customer Relations and Market Leadership. Energy Efficiencies Solutions (EES). June 2013 – Capital Workforce Partners, Workforce Star Business of the Year award, Energy Efficiencies Solutions (EES). May 2013 – EES – Featured in the Workforce Solutions Collaborative of Metro Hartford partnership video shown at the Governor’s conference on workforce solutions. http://eesgogreen.com/videos/. 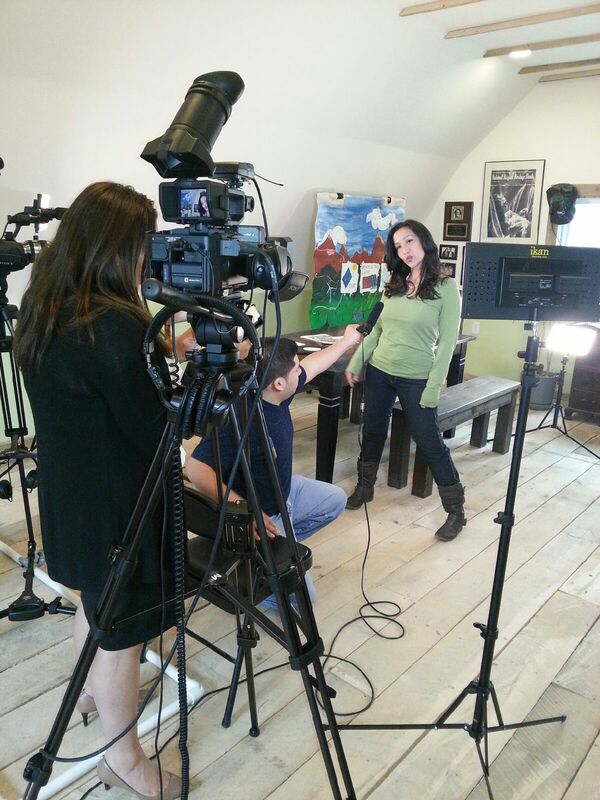 May 2013 – CPTV | WNPR. Featured Leticia as an Expert panelist on The Skills Gap , A Connecticut News project Forum. 2011 and 2010 – National Fund for Workforce Solutions, Jobs For the Future, Career Stat, Washington, DC conference Leticia was a keynote speaker the on topics of investing in frontline workers and the skills gap. January 2010 – Recognized by Governor Jodi Rell for her Outstanding Community Service contributions to education of at risk populations in the State of Connecticut. December 2009 – Received the SINA Neighborhood Service Award for her dedication to adult education and community enhancements. June 2007 – Awarded “Workforce Star Award”, for New England Health Care sector. This award recognized her commitment to fostering educational opportunities and career advancement in the Connecticut workforce.